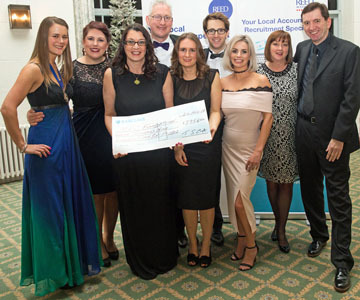 Northern Society members and their guests were generous in support for their communities at both our Northern Society Business and Awards Dinner and Teesside Dinner raising a fantastic £7,712 for charities with match-funding from Barclays Business (thank you to the local Barclays team). 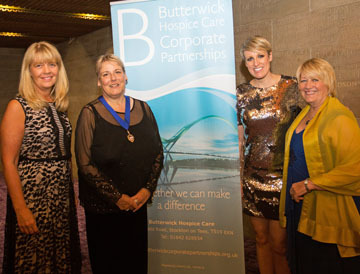 Northern Society Business and Awards Dinner with guest speaker Steph McGovern at the Civic Centre, Newcastle upon Tyne on 13 October raised £3,736 for Butterwick Hospice Care. 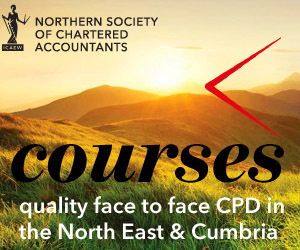 Northern Society of Chartered Accountants has been at the heart of northern business since 1882 and its 4,000 ICAEW Chartered Accountants and ACA students work across business and the finance profession in the North East, Teesside, northern Yorkshire and Cumbria. Teesside Dinner with guest speaker Lembit Opik at Wynyard Hall Hotel on 24 November raised £3,976 for MFC Foundation. Teesside Dinner is the annual dinner of Teesside Society of Chartered Accountants, a branch of Northern Society of Chartered Accountants. Thank you to everyone for your kind assistance in supporting these two local charities.